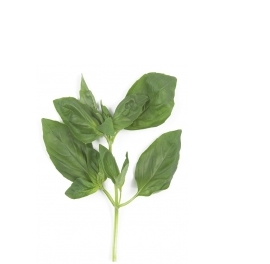 A versatile herb, Carmel Basil is the perfect match for tomatoes, and goes well with garlic and olives. 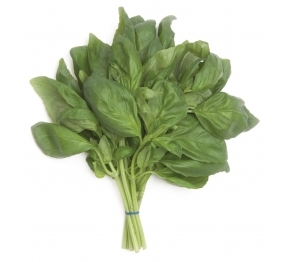 Italians use it in a variety of tomato sauces, pasta dishes and pesto. The French add it to rich tomato soups, bisques and sauces. 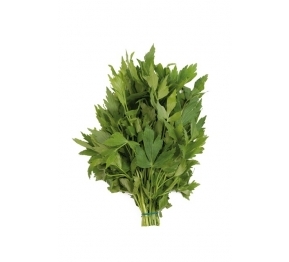 As for Thai cuisine, basil is always found in chicken and pork recipes. 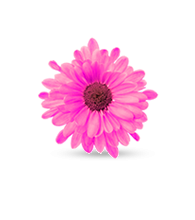 Carmel Salicornia is the natural and healthy alternative to table salt, containing a 7% sodium level as well as calcium, iron, potassium, magnesium and vitamin B2. 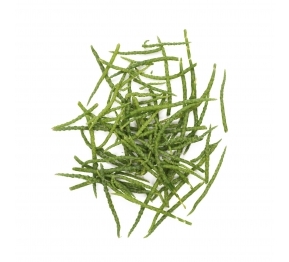 Crunchy in texture and grown in desert areas where the water has a high salt content, Salicornia is a Carmel specialty nurtured by select growers expert in growing this unusual herb. 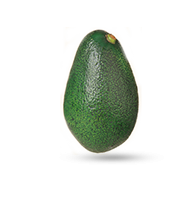 Sold to large fisheries, restaurants and wholesalers as well as private customers, it can be eaten raw, steamed or cooked, and is used to flavor seafood, salads, meat and fowl dishes. The fresh, exhilarating flavor of Carmel Mint makes it a favorite for adding taste to tea, beverages, jellies, syrups, candies and ice cream. 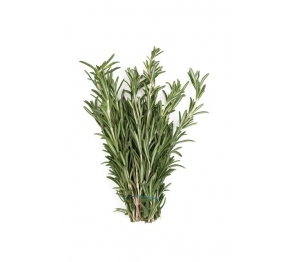 Carmel's Thyme is a favored herb among all the world's cuisines. 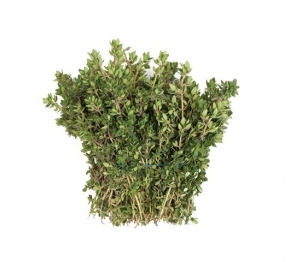 Thyme mixes well with other herbs and spices, adds flavor to meats, soups and stews, and is often used as the primary herb in recipes for lamb, eggs and tomato sauces. 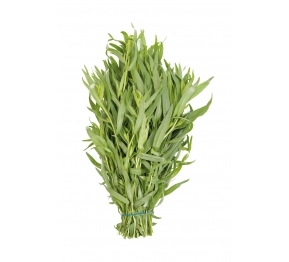 Carmel's Tarragon's bittersweet flavor make it a favorite in many world cuisines. 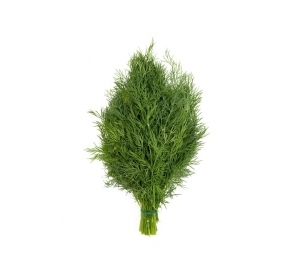 A preferred herb of the French and Russian kitchens, it pairs well with chicken, fish and egg dishes. In some countries it is also used to flavor popular carbonated soft drinks. 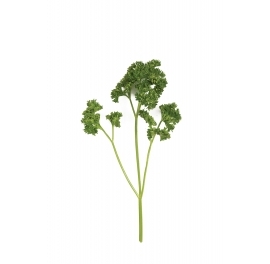 A native Mediterranean herb, Carmel Rocolla has a distinctive taste combining the flavor of walnuts and peppers. 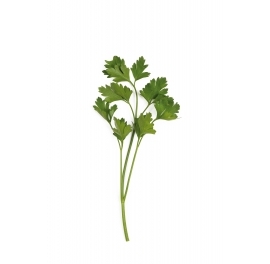 Used in fresh salads, it gives added bite. 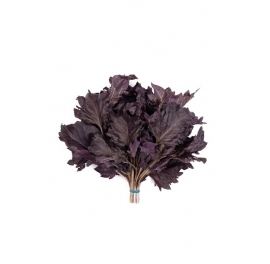 Carmel's Baby Leaves selection combines Rocolla, Mizuna, Red Chard and Bull's Blood. Together they provide a distinct taste along with a splash of color. 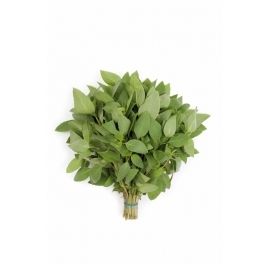 Carmel's Baby leaves can be bought separately or as a mix. Carmel Chives have a wonderful light onion taste and a tiny hint of garlic. 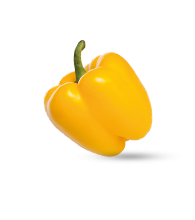 Ideal as a condiment or a garnish, they are used for cooking fish, potatoes, soups and salads, and they are a great addition to omelets and scrambled eggs. 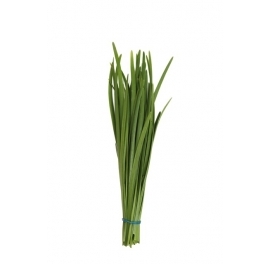 Additional Type: Garlic Chives. 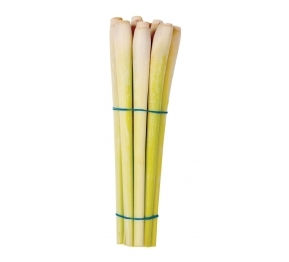 Ideal for Chinese cuisine. 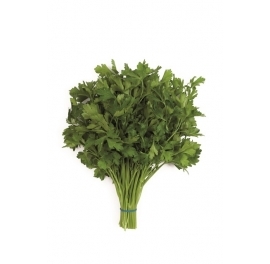 If you're looking for an herb that adapts well to exotic cuisines, then Carmel Coriander is for you. Asian chefs love it, as do Mexican and South American. 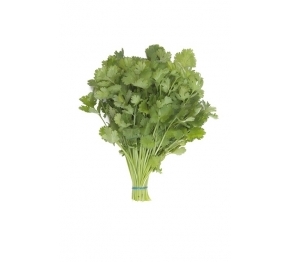 The perfect herb for chutney, guacamole and much more, it provides added bite. Carmel Dill is a taste pleaser the world over. 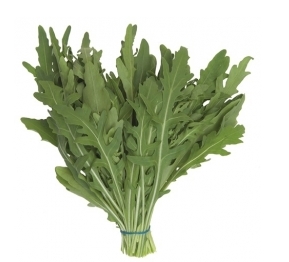 A popular herb, it is used to flavor soups, salads and stews, as well as for pickling cucumbers. 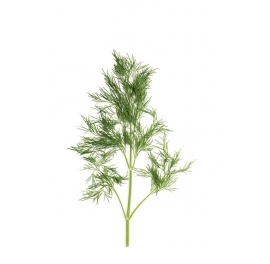 A refreshing fish seasoning, it provides added zest, especially to salmon recipes. 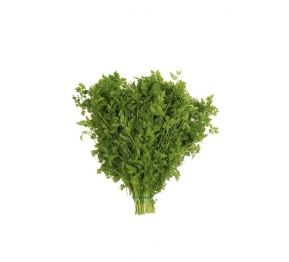 Carmel Parsley Flat & Curly is widely used as a seasoning and a garnish. 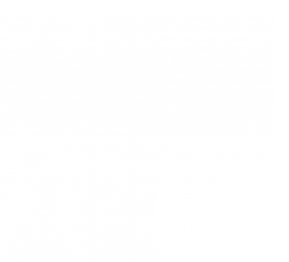 It can be applied to a variety of potato dishes, rice mixes, fish recipes, fried chicken, lamb, goose, steaks and stews of all kind, be it meat or vegetables. 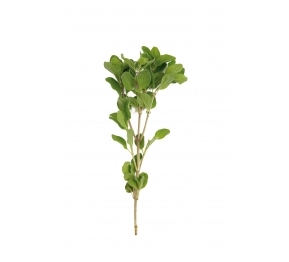 With a fragrant aroma and a warm flavor, Carmel Sage is a classic. 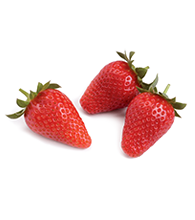 Ideal for flavoring red meats, cheeses, sauces, vegetable soups and pasta dishes, it can also be applied to various drinks. A delicate versatile herb, Carmel Chervil can be used in a variety of recipes for poultry, seafood, soups, omelets, and salads. 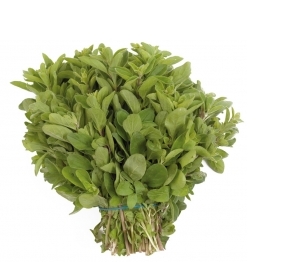 An important culinary herb, Carmel Oregano is widely used in tomato sauces, fried vegetables, grilled meat and fish. It is also added to lemon-olive oil based sauces poured over casseroles. 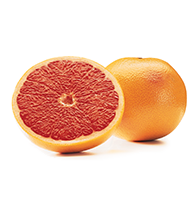 A leafy herb with a sharp flavor, Carmel Sorrel is the perfect herb for industrial caterers, chefs and home cooks looking for a natural additive. 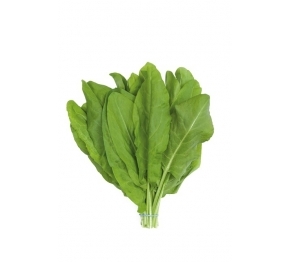 Often compared to spinach, it has added zest and is used in soups, sauces and salads. 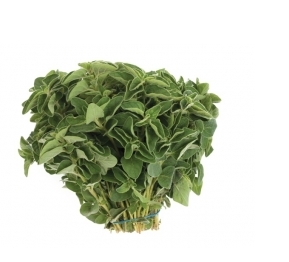 A member of the oregano family, Carmel Marjoram is slightly sweeter than oregano. 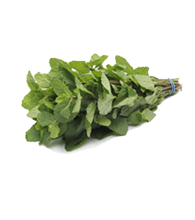 A flavorful herb, it enhances the taste of various meats – such as goose, pork and sausages, as well as fish, stuffings and salads. 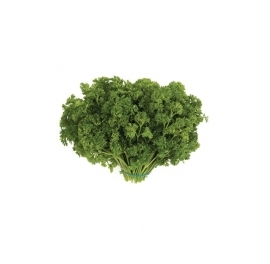 You have to love Carmel Lovage. 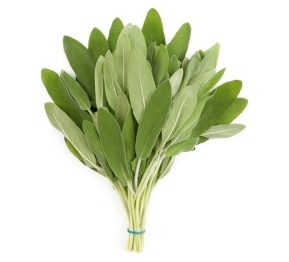 A hardy herb, it has diverse uses. While it enhances the flavor of soups and is a yummy fish seasoning, it can also be combined with brandy to make a superb cordial. 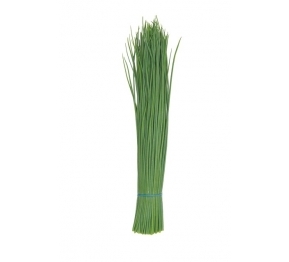 Carmel's Lemongrass has a distinct citrus aroma. 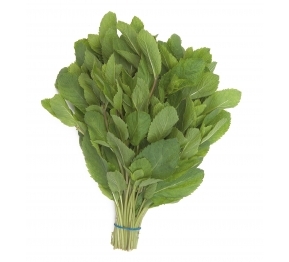 A preferred herb in Asian cuisine, it is ideal for tea, soups and curry dishes, in addition to seafood, fish and poultry. Carmel Melissa is a favorite perennial. 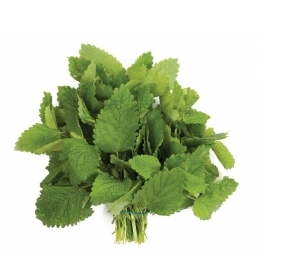 Also known as Lemon Balm, it's the perfect natural flavoring for herbal teas and ice cream. 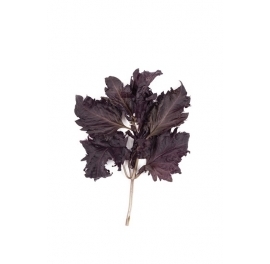 A versatile herb, it's also ideal as a fish recipe condiment and as a wonderful addition to fruit salads.